LONDON (Reuters) — The pay of British workers starting new jobs increased by the biggest amount in six months in March, a survey showed on Friday, suggesting a broader pick-up in earnings may regain momentum. 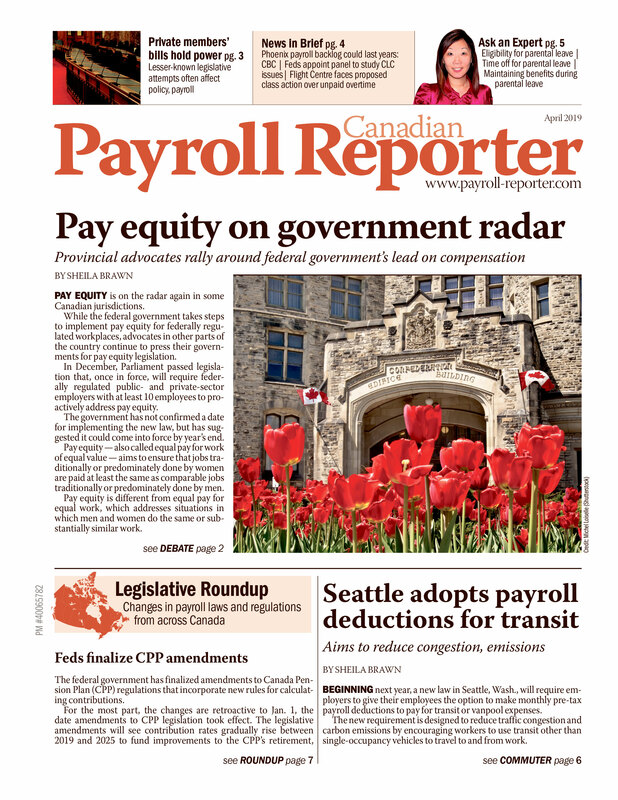 Hourly rates of pay for temporary and contract staff also rose but at a slightly slower pace than in February, the monthly survey from the Recruitment and Employment Confederation (REC) and audit and tax firm KPMG. The pay of British workers lagged inflation for most of the last five years before picking up a bit of momentum in recent months. However, the most recent official data showed average weekly earnings growth slowed in January. Data for February is due to be published next week. The Bank of England is watching for signs of pay growth accelerating as it weighs up when to start raising interest rates from a record low. The REC survey also showed the number of Britons finding permanent jobs via recruitment agencies in March grew at the same strong pace as in February, which was the fastest since October. Bernard Brown, head of business services at KPMG, said a further tightening of staff availability threatened to put a break on economic growth. "Nervousness in the run-up to the election could be one factor seizing the market, as candidates seek certainty before leaving the safe haven of their current role," he said. Britain holds a national election on May 7 and opinion polls suggest that no party is likely to win enough votes to govern alone.